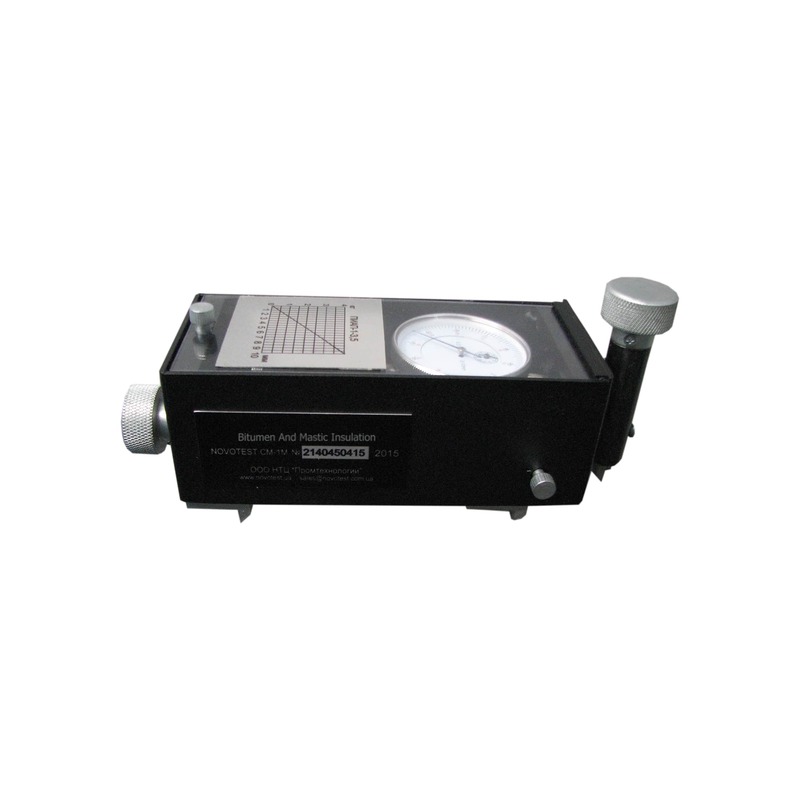 Adhesion tester CM-4219 is a device for measuring the adhesion value of bitumen pipe insulation and other insulating coatings which are based on bitumen. 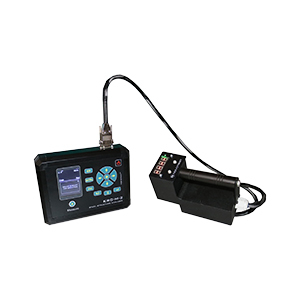 Adhesion tester CM-4219 is a mechanical device which allows to determine the adhesion value of quality and quantity, by measuring the strength of sticking the bitumen insulation to the surface of the pipeline. Adhesion tester of bitumen insulation allows user to take measurements during testing; planned inspections of steel structures and pipelines after their installation, and also after performing the repairs in order to identify defects during the application of the insulation, as well as for the subsequent monitoring of the quality of performed works. The device has been successfully used in the “field” and in the laboratory (workshop) conditions. Structurally device complies to the standards and consists of the system of rods, which are connected by a calibrated spring. The device is to be installed on pre-prepared section of the pipeline (or metal construction) with a cut-out portion of the polymer coating and after turning the handle, the force is applied by the calibrated spring. During applying of the load, the device measures displacement of the rod. The value on the scale, which is installed on the device, converts into the shearing force and determines the adhesion value of the bituminous coating. The adhesion value of the insulating coatings is characterized by shearing force for a part of isolation of 1 cm2. 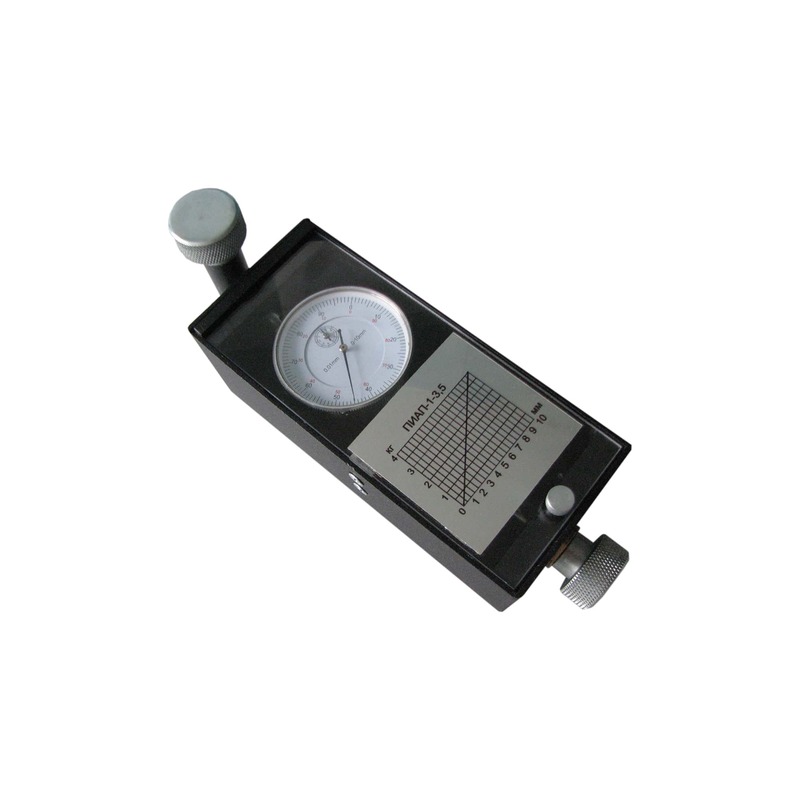 Testing with adhesion tester CM-4219 is performed in the following way: on the area 10 * 10 mm. of the covering insulation performed incision throughout its entire thickness. 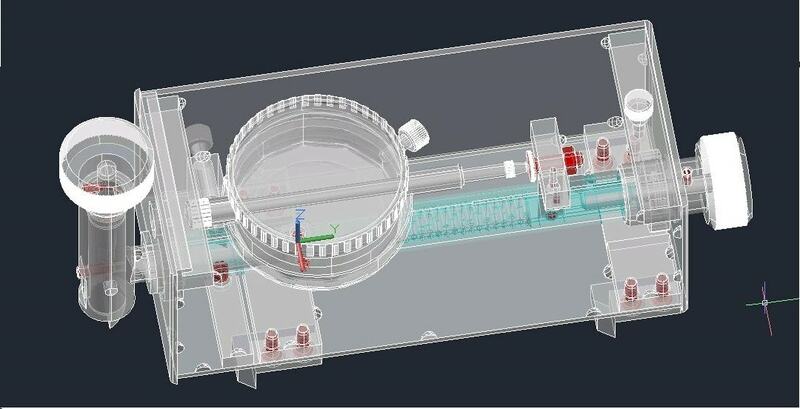 After the device is installed on the cover and abuts the blade to the end face of the formed area 10 * 10 mm. By turning the handle, the spring is compressed and applies the predetermined force to the knife, which transmits the shear deformation to the platform of cover. The strength of adhesion of the coating resists against the applied force. User should apply the force till occur the discontinuity (disruption) of coating area. The maximum value of testing is displayed on the scale of the device and fixed as the value of adhesion of the coating. The measurements are to be done at three different points, which are located at least 50 cm. from each other. 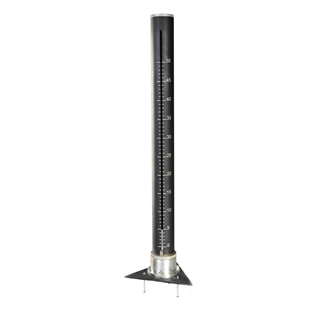 The value of adhesion is the arithmetic average of three measurements.